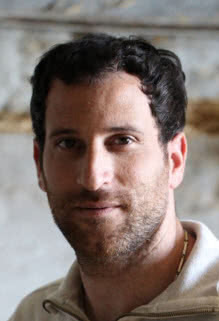 Director of SEO, WhiteWeb Ltd.
Ben Oren is a Web marketing specialist and Director of SEO at WhiteWeb technologies. Ben Oren is specializing in large corporations in a highly competitive niches mostly in the US and Europe. He is a marketing analytical consultant at Dynamic Search™ - a US based, reputable web marketing agency. WhiteWeb Ltd. specializes in reaching targeted global audiences and converting them into customers for its diverse group of clients. The key to the company's success so far has been its insistence on being equal parts laboratory, business, and boutique: Highly scientific in its methods, putting clients’ needs first when it comes to defining what works for them, and selective with its client base.